Next up in my Skincare Series is moisturizer. 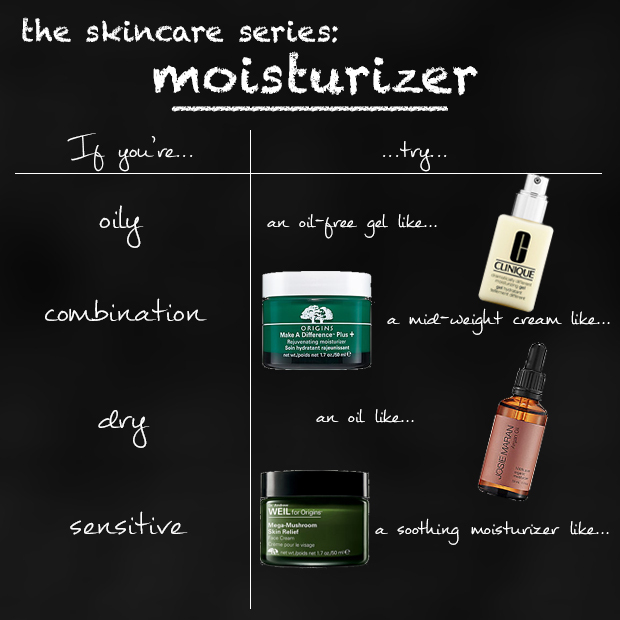 Regardless of your skin-type or the time of year or your gender, you should be using moisturizer. It helps rebuild the moisture barrier in your skin if you have dry skin, and if you have oily skin, skipping out on the moisturizer can actually make your skin oilier. Read more! 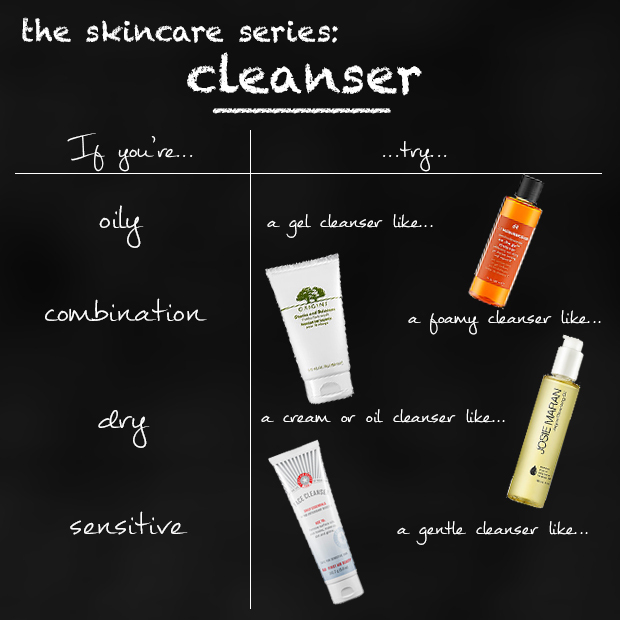 The next step in a complete skincare regimen is toner. 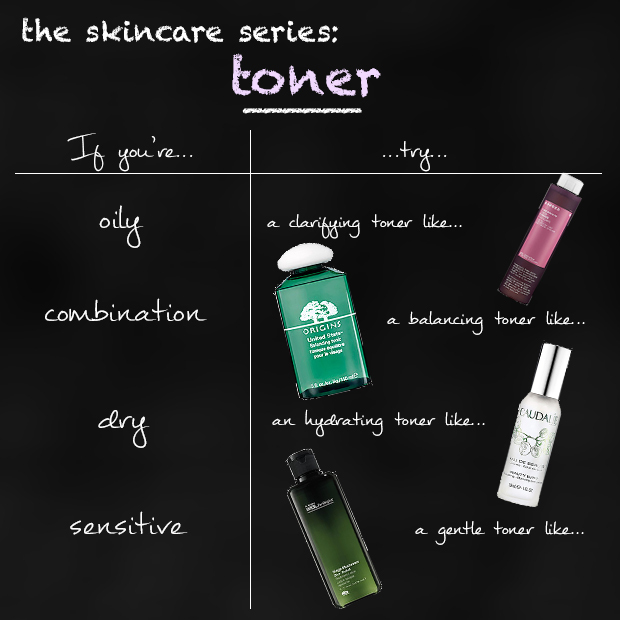 I’ve blogged about how important toner is, and I also mentioned that it’s important to choose a toner that’s made for your skin type. That’s not easy though, so here are some tips to get you started! Read more!